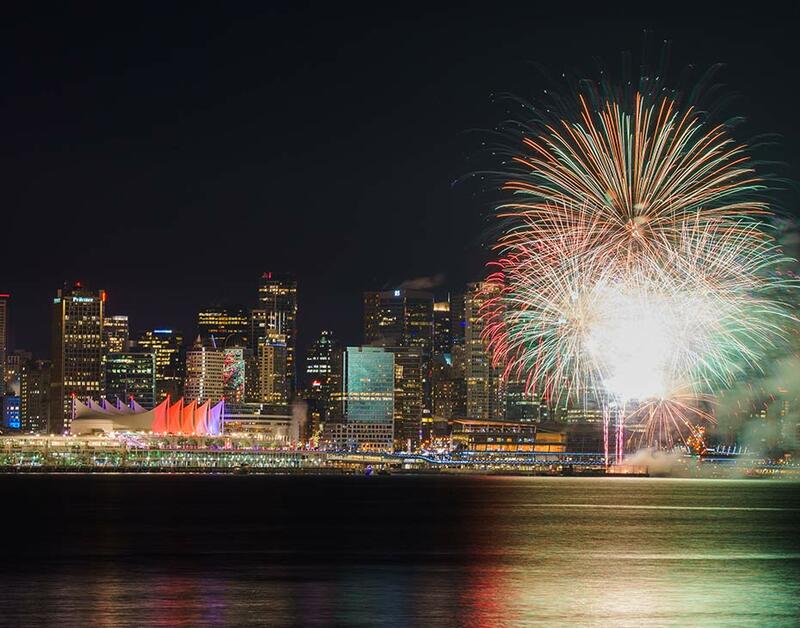 NYE Vancouver was launched by BRANDLIVE and a committed group of local Founding Partners in 2015 to foster community and bring Vancouver together for one night of free, public celebration that would create a sense of civic pride for the year to come. 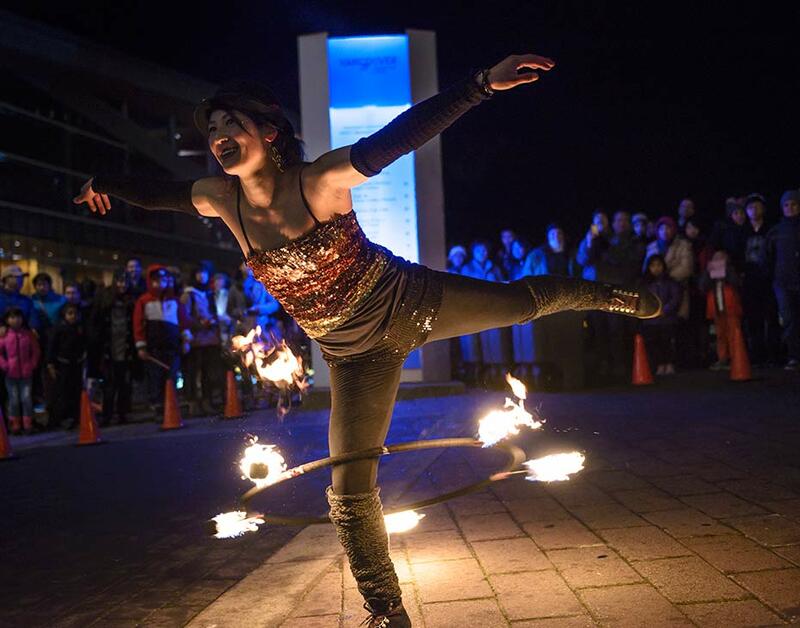 The first New Year’s Eve Vancouver event launched on December 31st, 2015 to an overwhelmingly positive reception from the public, local media outlets, sponsors, business and city stakeholders alike. With crowds exceeding 80,000 on site, NYE Vancouver instantly became the largest New Year’s Eve celebration in Canada, with an additional TV audience of 1.2m tuning in via media partner Global TV. 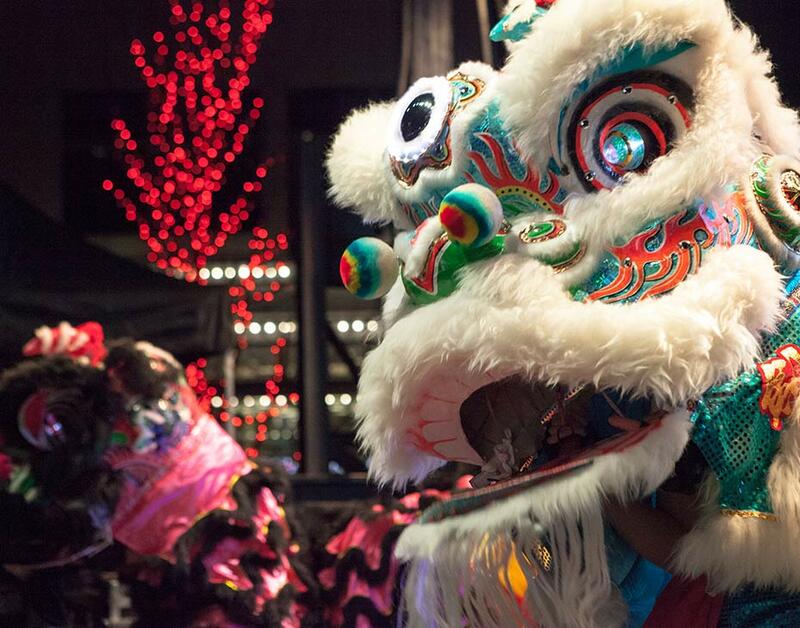 NYE Vancouver focuses on delivering family-friendly programming, engaging sponsor activations, live music, and multicultural performances, as well as a countdown to the New Year culminating in a spectacular fireworks display over Coal Harbour. BRANDLIVE is responsible for creative direction and site wide programming, sponsorship strategy and sales, media partnerships, talent booking site logistics and operations and volunteer recruitment and management. BRANDLIVE also works closely with the City of Vancouver, the Port of Vancouver and emergency services on risk assessment and mitigation, crowd safety, emergency response, traffic management, stakeholder relations, permits and licensing. 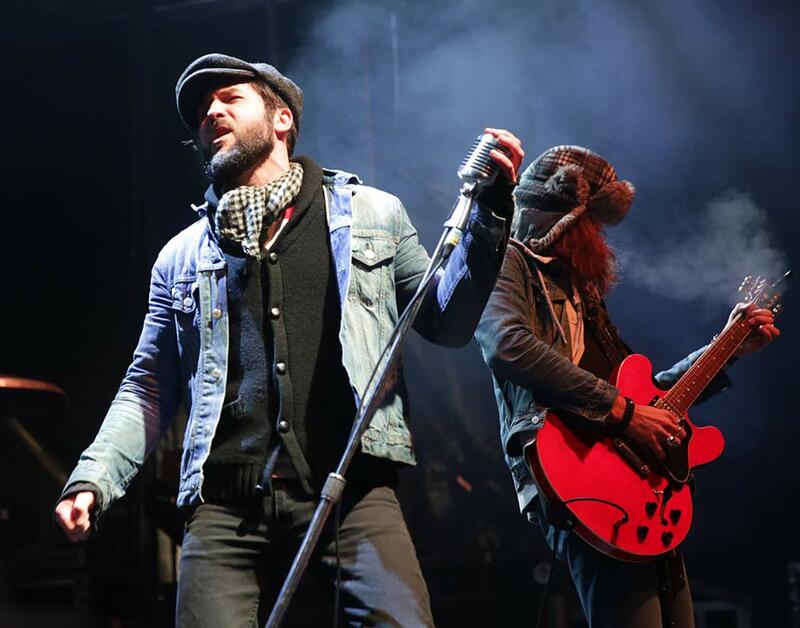 Concord’s NYE Vancouver 2016 built on the success of the inaugural year, with BRANDLIVE continuing the event’s evolution by adding a Family Zone, ticketed fireworks viewing zones, a countdown clock, a Canada 150 kick-off, a second music stage and a signature ticketed indoor party, True North. 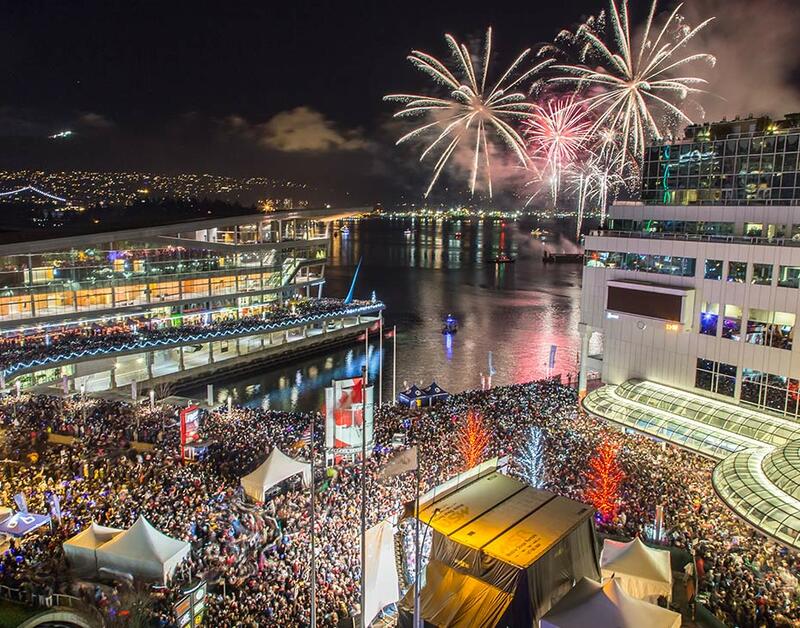 On-site attendance increased to over 100,000 people, with Global BC’s tv audience growing to 1.4m, confirming the importance of Concord’s NYE Vancouver in fostering community in the region.